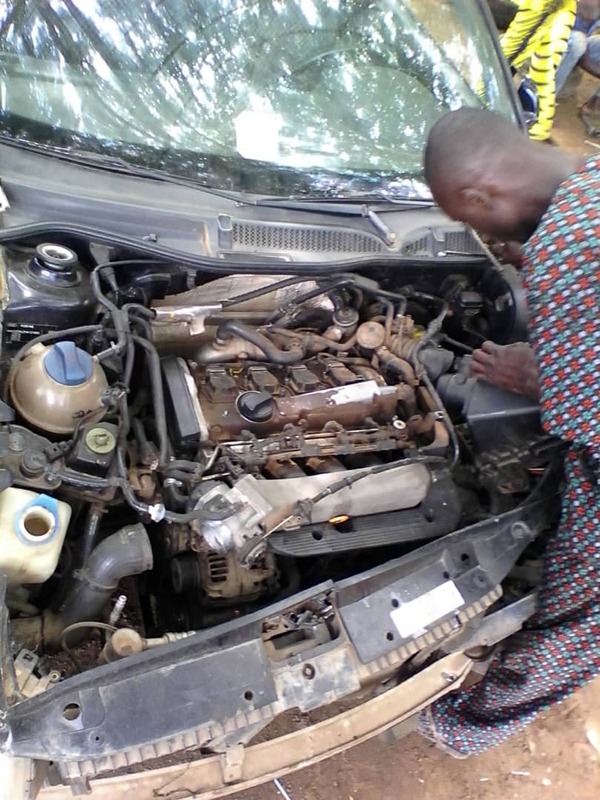 A supporter of the All Progressives Congress (APC) guber aspirant Hon. 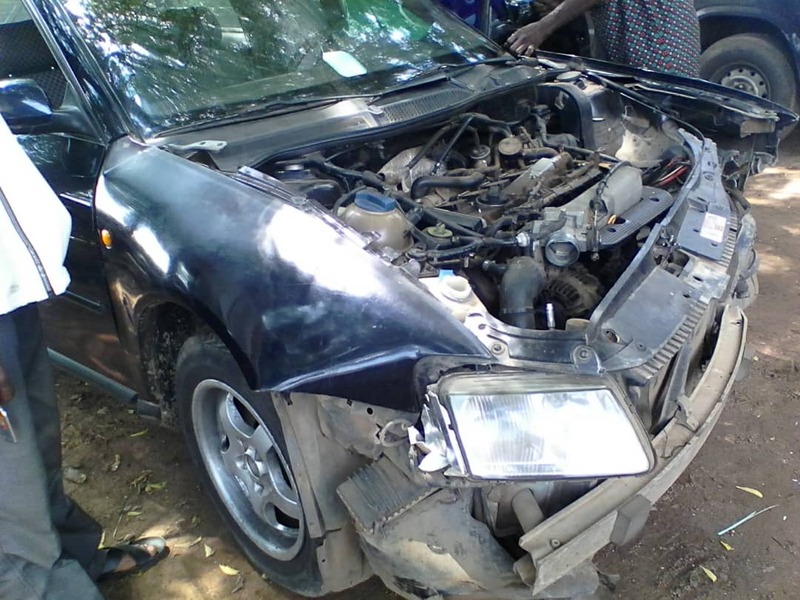 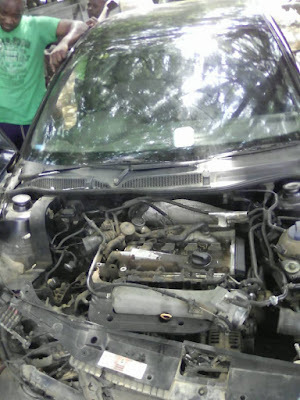 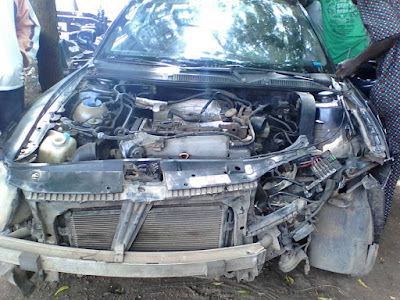 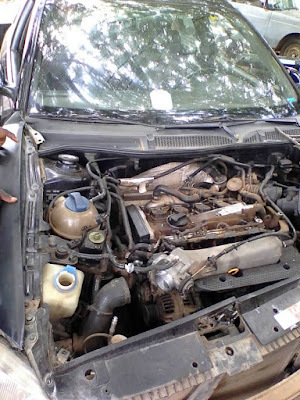 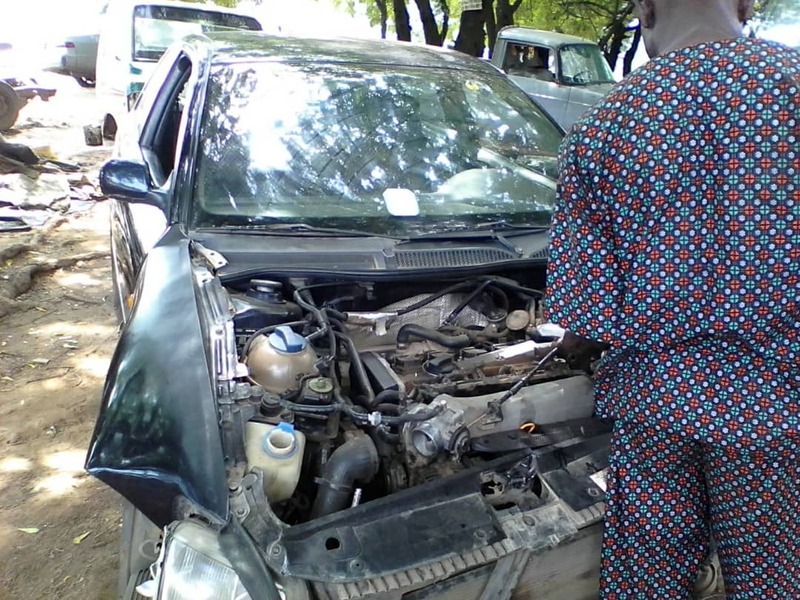 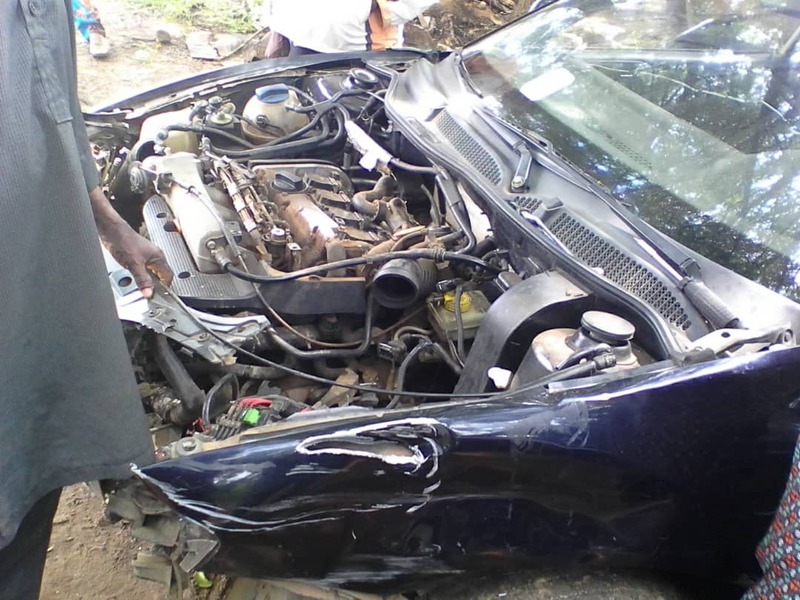 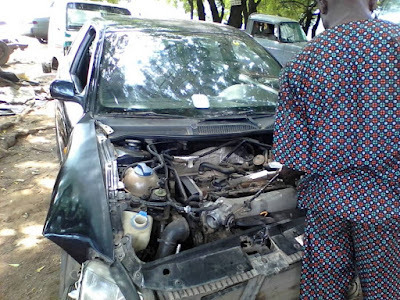 Moshood Mustapha (MM) miraculously survived a ghastly auto crash. 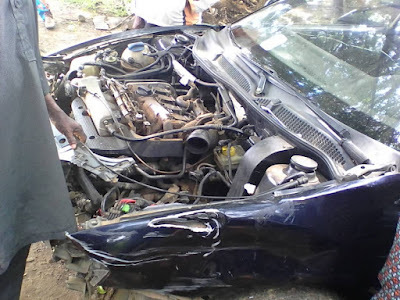 According to the information available to this medium have it that an Audi A3 with registration number FUF 543 AE which belongs to a diehard supporter of MM had an accident last night along Flower Garden area of GRA of ilorin. The driver who pleaded anonimity said "I was on my way to Hon. 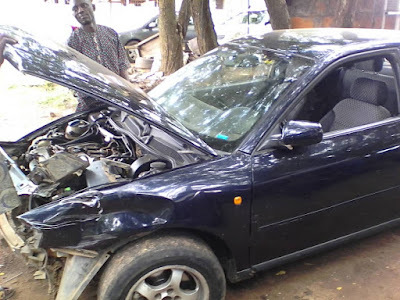 Moshood Mustapha Campaign office when my car was hit by a lorry (Tipper).